In the effort to try to live the “Natural Beauty and Homemade Everything” slogan, we’ve been trying to make most things ourselves. There are many many reasons, but the top three are 1) It’s healthier 2) It’s frugal 3) We learn more. I grew up in a house where we made a lot of things from scratch. 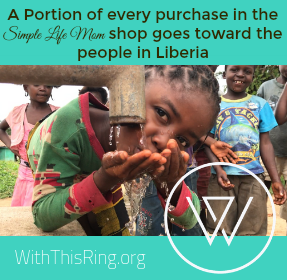 In Africa, there were a number of times we couldn’t find a part, had a shortage (like the time we had a shortage on toilet paper…but that’s another story), or you just couldn’t buy things at the store like you can here in America. No big deal. You adjust rather quickly and make what you can and live with what you have. I actually really really miss that life. Well, all the burden was on my parents, not me. But my mom is always one to jump in and try whatever she can get her hands on and she kind of passed that on to me. Want to rewire a house? Sure, I’ll help you. 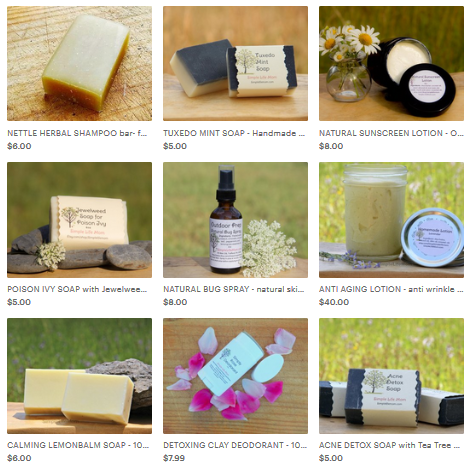 Want to make soap? Build a barn?..sure, why not?! 🙂 So, preserving your own food in various ways is a natural step to make for me. You get a variety of nutrients from different preservation processes. You create a convenient and space saving system as well. Lacto Fermentation is a means of using a natural bacteria that is airborne all around us to ferment our foods. Lacto Fermented foods are powerhouses for great nutrients and great bacteria for the gut. After all, the good bacteria in our gut plays a major force in keeping us healthy. 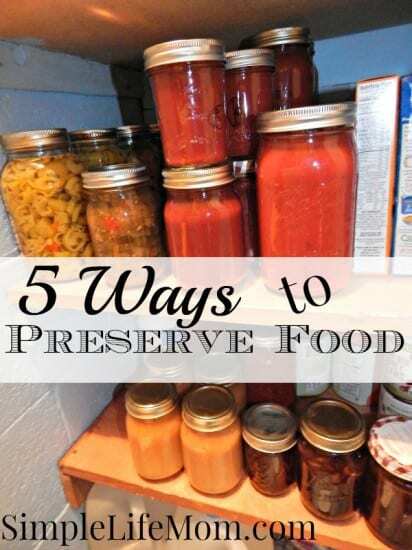 Canning is a great method for preserving food, because when you are done, you can put it on a shelf. No fridge or freezer needed. It’s also faster than fermenting foods and you maintain more nutrients than when you freeze. Drying is very convenient. You can dry beef, fruit, or veggies and take them along on hikes, or keep them in the cupboard for when your kids get hungry. Dried foods are a much better snack than something starch filled or highly processed. I just got a food dehydrator and made my first batch of biltong (or beef jerky as most of you know it), sun dried tomatoes, and dried apples. It’s awesome!!! Love it! Freezing is probably the fastest and easiest method that we are all familiar with. You can freeze almost anything. Some things lose their texture when frozen, but surprisingly others don’t. For example, you can freeze kale and it thaws perfectly to make kale chips. When you’re in a rush and don’t want to can, you can put your jars right into the freezer and get them out the morning you want to use them (though make sure you leave enough head space. I’ve had jars explode because I filled them too high). Finally, vacuum sealing. This is, of course, only handy if you have an awesome Vacuum sealer like the one below (a shop vac or air mattress pump won’t cut it). No nutrients damaged by heat of cooking or freezing. Sealed from harm of oxygen and preserved beautifully. As always, follow all safety rules for keeping food safe, like keeping uncooked veggies apart from uncooked meats as you prepare them. I’ve always wanted to try canning! I freeze everything though! My freezer is always jam packed! Mine too. Canning really frees up that space. And after you learn a few principles of keeping everything sterilized, making sure it’s sealed, etc., it’s actually super easy. Awesome Giveaway — Thanks for sharing. Mine is really starting to need to be replaced so I’m going to hold off getting a new in the off chance I win. LOL. I’ve been following you for a while on Facebook and have enjoyed your posts and articles. Thanks for sharing your life and letting us learn along with you and from you. hi, i just wanted to say thanks, what an awesome giveaway ! You have some great tips here. My favorite way of preserving food is freezing – just because it is so easy and simple. Thanks for sharing on Real Food Fridays. Pinned & twitted.